ANDOVER, MA – Reinforcing its commitment to improving diagnostic confidence through innovation, Royal Philips (NYSE: PHG AEX: PHIA) today announced that it has received 510(k) clearance from the U.S. Food and Drug Administration (FDA) to market its Spectral Diagnostic Suite (SpDS). 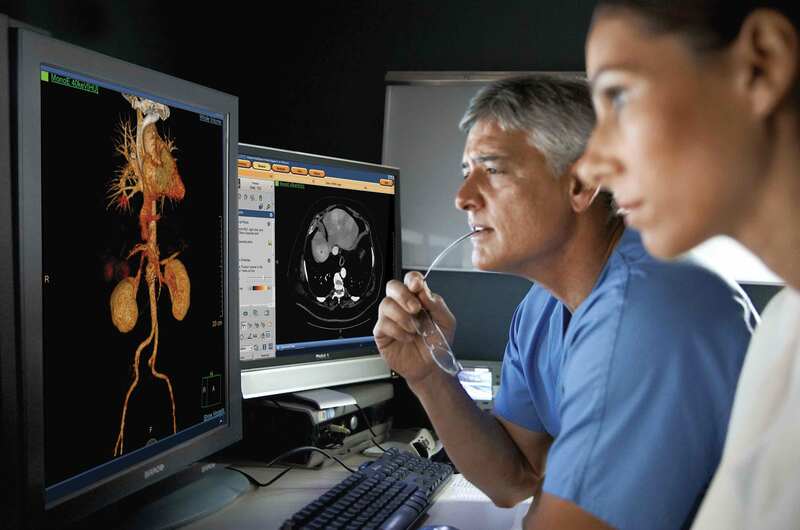 Philips SpDS is a set of advanced visualization and analysis tools designed for the Philips IQon Spectral CT to deliver enhanced spectral viewing and advanced clinical applications capabilities. Due to its accessibility, speed and assessment capabilities, CT imaging is widely used in the diagnosis of many different diseases and injuries. By providing spectral capabilities within traditional CT applications, SpDS offers a new level of flexibility and clinical information for CT users, allowing clinicians to utilize the spectral information “on-demand,” to achieve better clinical decision support without any added complexity of special modes or workstations that disrupt user workflow. Additionally, because there is no need to bring the patient back for additional imaging, on-demand spectral analysis of a particular region allows the physician to further analyze incidental findings and at the same time reduce dose exposure to the patient. "Philips Spectral suite offers a new level of control for clinicians, allowing for segmentation on different energy levels, more detailed comparison between images, and advanced fusion capabilities, for diagnostic confidence,” said Dr. Prabhakar Rajiah, MBBS, M.D., FRCR, Assistant Professor of Radiology, University Hospitals of Cleveland, UH Case Medical Center, Department of Radiology, who collaborated with Philips on the development of the suite. Spectral enhanced Tumor Tracking (sTT). The Philips SpDS also allows for viewing and analysis of spectral datasets in a variety of settings: a reading room, on picture archiving and communication systems (PACS), or from remote locations. For more information on Philips IQon Spectral CT and the Philips Spectral Diagnostic Suite, please visit: http://www.spectralctlearningcenter.philips.com/.